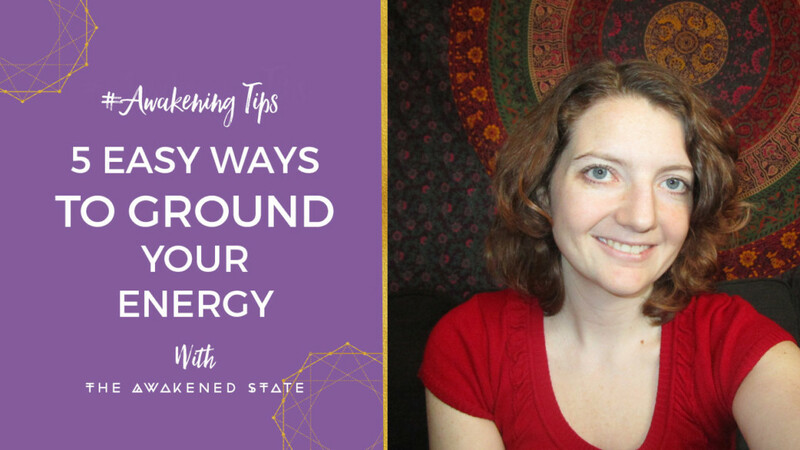 We’re taking it “old school” this week to talk about the importance of Grounding Your energy and why it’s a bit easier than putting our bare feet in the dirt all the time. 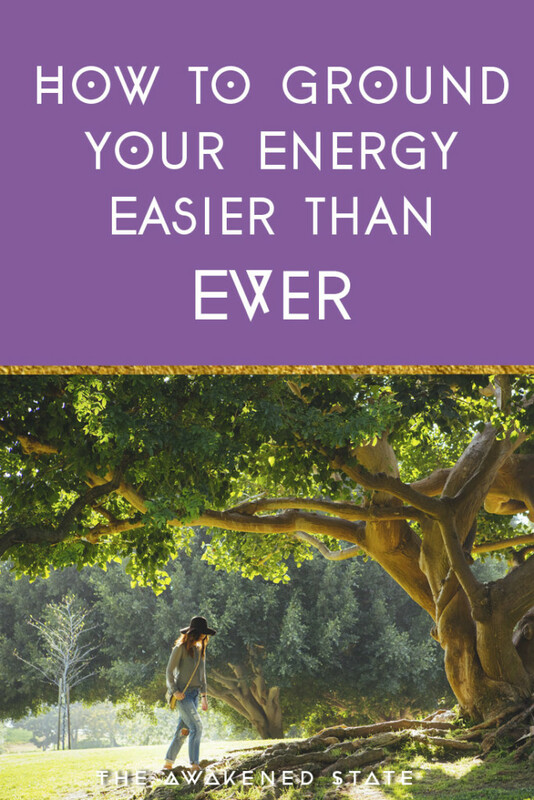 While I admit Earthing is fun and can certainly help, there are so many ways to ground our energy. 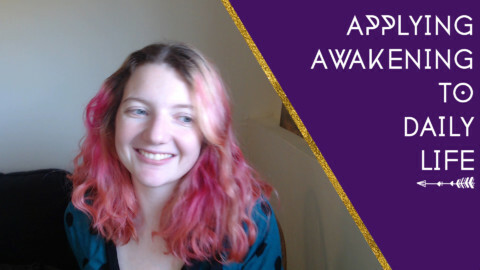 But First let’s talk about What Grounding really is in case you’re new to the whole thing or WHY it’s so important to stabilize your energy. The non-woo definition of grounding is essentially Feeling Safe, Supported and Connected to the World around you. Instead of Feeling like an “airy fairy” drifting through the dimensions of space(I see you, I’ve been there 😉 ) . When we are in a place where we feel safe, supported and connected, our energy feels stable and secure. So we can actually demystify Grounding and bring in some biology/neurology. Our “Survival Mechanism” is basically our Fight/Flight Mode (or freeze if you really want to get into it), which is here to help us survive and keep us safe. So In this state where we’re in Fight/Flight mode we tend to be in a reactive state which goes into ‘problem solving’ mode to keep us safe. It’s totally normal to feel this way. There’s nothing good or bad about this, it’s part of our natural human instinct. 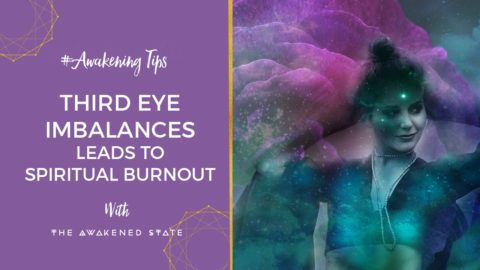 However, when we get stuck in this place over a long period of time – we become ungrounded and Super reactive to our surroundings. I call this Autopilot mode because it tends to make us reactive and cycle our thoughts to the past and future. FEAR TAKES OVER OUR LIFE. I’d like to mention learning how to ground yourself is an everyday practice, (it’s not a one and done kinda thing) but with continuous focus, it gets incredibly easy. When we Learn to Ground ourselves, we’re working with The Components of our Root Chakra. Our Root Chakra Focuses on our Needs being Met which means our Safety, our Security, How we feel connected and supported by the world around us. If we have issues in our Root Chakra we will often attract experiences around Family, money, housing, employment or health. Questions to Ask: Do you feel Supported, Connected, financially secure & safe in your reality? If not, chances are you’re feeling ungrounded which is making your energy feel unstable, unfocused, lacking clarity and probably getting stuck in a fear pattern. However what if it’s cold, what if you don’t like visualization or what if you just need something simple? 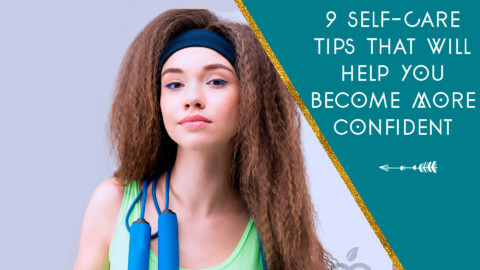 Doing any of the five things listed above will help ANYONE ground their energy and keep their energy stabilized without even leaving their house. 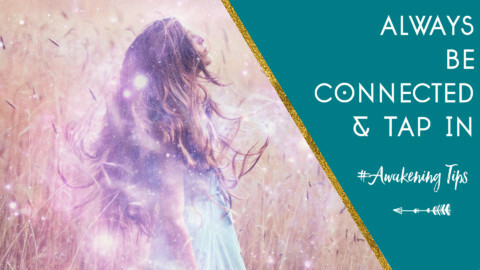 Before you go – I personally believe as a hypersensitive and spiritual person being grounded should be at the top of your list daily especially if you new to Spiritual Awakening. So I made a free printable so you can take these tips with some homework with you and easily start applying them to your life. P.S. Two Days Left for the Chakra Birthday Flash sale 50% off, Are you In? >>> Empower Your Mind, Empower Your Energy, Empower your Life. Check it out here. 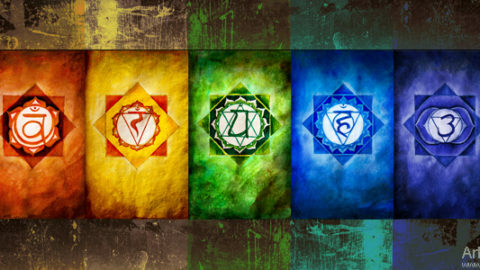 We combine the Spiritual and the Practical Side of Each Chakra. Learn to clear them with the Soul work and Clearing Sessions. The true work and transformation is in the Soul Work.